The Lake District has been granted world heritage site status by Unesco. It joins the Taj Mahal, the Great Barrier Reef and Grand Canyon as a place of international acclaim. The English national park becomes the UK’s 31st site, and the fifth recognised as a cultural landscape. The area was ‘inscribed’ on to the global heritage list at Unesco’s meeting in Krakow in Poland. The recognition follows a long campaign by the Lake District National Park Authority and 25 partnership organisations in the area. Chairman of the Lake District National Park Partnership, Lord Clark of Windermere, described the announcement of the new status as momentous, bringing great benefits for locals, visitors, tourism, businesses and farming. It now joins just over 1,000 world heritage sites worldwide. 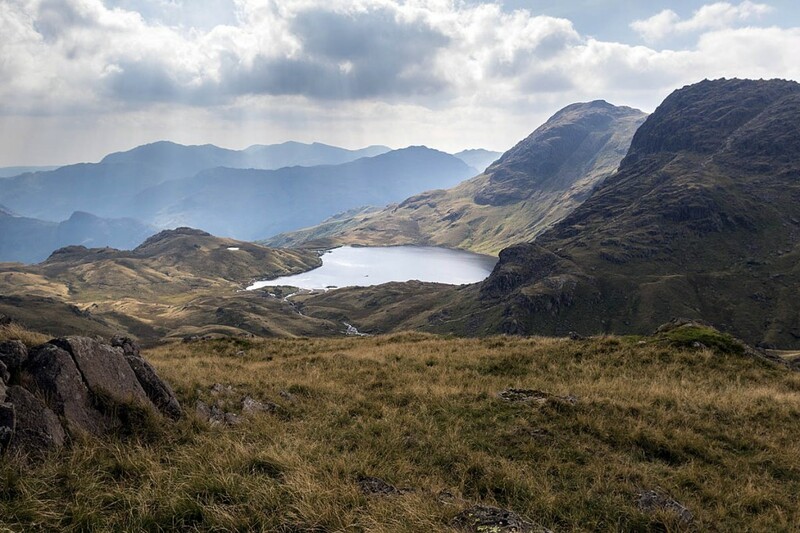 The partnership said three key themes underpinned the bid for world heritage site status, recognising the Lake District National Park as a cultural landscape of international significance. These include world-ranking examples of identity; the dramatic farmed landscape; inspiration – art, literature and love of the place. “This in turn sparked the birth of conservation; people fought and invested to look after this special corner of England,” a spokesperson said. Lake District national park chief executive Richard Leafe said there was great excitement over the achievement. 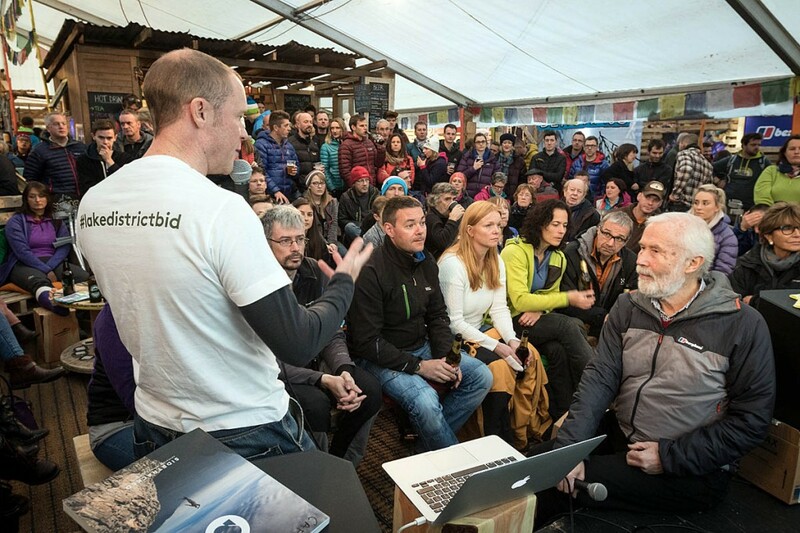 He said: “The Lake District is an evolving landscape that has changed over time and will continue to do so. Beth Taylor, chair of the UK national commission for Unesco, said: “Congratulations to the Lake District on becoming the latest member of the Unesco family in the UK. “They are joining an exciting and active network of UK and global Unesco designations, organisations and specialists working together to create the international collaborations which underpin Unesco’s mission of creating peace in the minds of men and women. Unesco said world heritage sites are areas recognised for their ‘outstanding universal value’, meaning their cultural or natural heritage transcends national boundaries and is of importance to present and future generations of all humanity. “Recognised for its landscape of mountains, valleys and lakes intertwined with over 1,000 years of human activity, the Lake District will now become the UK’s 31st world heritage site, and one of five world heritage sites in the UK recognised as a cultural landscape,” a spokesperson said. Others are the Royal Botanical Gardens at Kew; St Kilda; Blaenavon industrial landscape in Wales and the Cornwall and West Devon mining landscape. Helen Maclagan, culture director at the UK national commission for Unesco, said: “The inscription of the English Lake District demonstrates that it meets the relevant criteria set out in the world heritage convention and is a priceless and irreplaceable asset not only to the UK but to humanity as a whole. “It joins 30 other spectacular Unesco world heritage sites in the UK and its overseas territories and crown dependencies ranging from the ancient landscape of Stonehenge and Avebury in Wiltshire, the remote Gough and Inaccessible Islands in the South Atlantic to the Victorian Forth Bridge in Scotland. The Lake District National Park Partnership said it was euphoric about the decision and called on residents and visitors to celebrate the area’s new status next weekend. “Locals and visitors across the Lake District are being invited to celebrate the UK’s latest world heritage site by coming together for a picnic in the park,” a spokesperson said. Research conducted in 2015 by the UK national commission for Unesco found that UK world heritage sites generated an estimated £85m from April 2014 to March 2015 through their association with Unesco. Unesco said the research also highlighted that world heritage site status enhances appreciation of heritage among residents by placing it within a global context; helps foster a world-class tourist destination and enhanced visitor experience; encourages local partnership working; improves local development plans; and helps aid social and economic regeneration. The Paris-based Unesco is the United Nations Educational, Scientific and Cultural Organization. Will the National Trust change their ways over land purchases in the LDNP now? UNESCO world heritage status is the kiss of death. Thought the Lakes was busy already? You ain't seen nothing yet...but then, it depends on whether your priority is generating revenue or..well, something else. I have been to the Lake District a few times and enjoyed the visits, but is it better than the Scottish Highlands and Islands? On BBC Breakfast TV yesterday morning the female presenter was gushing about it all and stated that Scafell Pike was the highest mountain in the UK!!! Hopefully we will see proper rewilding of the area and less, not more tourists. The prioritisation of Herdwick sheep over the environment is lamentable.